September 28, 2016, LEHI, UT—ITC Systems and SirsiDynix are partnering to deliver cash-based and cashless payment solutions centered around the need in Libraries to provide self-serve pay for copies and prints or fines and fees. “This partnership creates the ability for any library using the SirsiDynix Library Services Platform to integrate the patron information with the ITC Systems payment solutions,” said ITC Systems CEO Campbell Richardson. ITC Systems provides integrated transaction control solutions for public libraries, education and government customers around the world. The new partnership means a streamlined solution for all of those libraries that wish to provide a self-serve method, for their Patrons to pay for services such as copying, printing and fine payments. By integrating to the SIP2 protocol through SirsiDynix there is now the ability to ‘talk’ between systems to give flexibility to any library running the LSP software. ITC Systems, a multi-national corporation with offices in St Louis, San Francisco and Toronto, is the industry’s dominant manufacturer of self-serve unattended cash based and cashless payment terminals in North America. Founded in 1989, the company maintains a large Library network throughout North America and Internationally. ITC Systems markets to public libraries, colleges and universities, copy/print VAR’s, food service corporations and other closed institutions that charge for the use of products and services in self-serve and unattended cashless environments. Applications include POS, copy and print control, food service outlets, vending, laundry, parking and other cashless applications. To learn more about ITC Systems, please visit www.itcsystems.com. SirsiDynix connects people with knowledge at more than 23,000 libraries around the world. Through library management technology and search and discovery tools, libraries using SirsiDynix technology bring relevant resources and the power of knowledge to their users and communities. SirsiDynix technology is architected to be open, scalable, and robust, offering a complete out-of-the-box solution and unparalleled flexibility through APIs and web services. 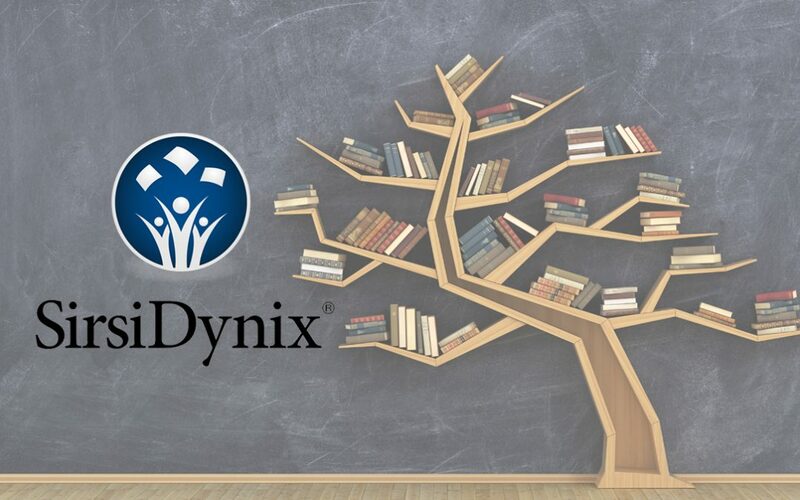 Complemented by the most experienced training, consulting, and support staff in the industry, SirsiDynix helps libraries create tomorrow’s libraries, today. To find out more, visit www.sirsidynix.com.